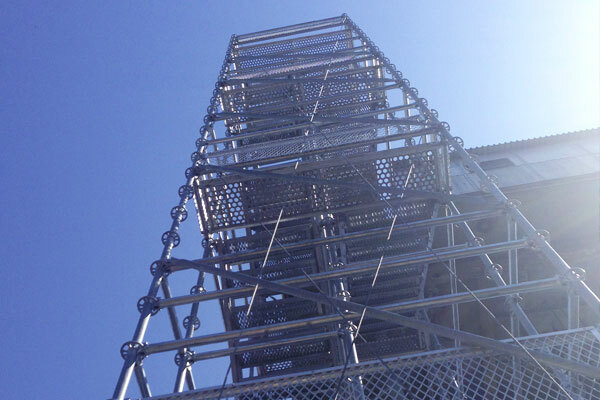 Échafaudage Industriel Inc. sell (new and/or used) and rent scaffold system, frame scaffold, suspended scaffold, debris chute, temporary fence, shoring, as well as lifting beam, to provide our customers a safety environment. An experienced team cumulating many years of experiences can support you in your projects. 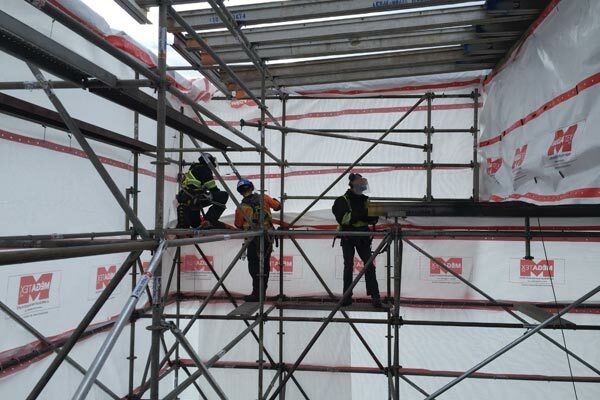 If you need complete mounting or dismantling of scaffolding or shoring, our knowledge and expertise are at your disposal. 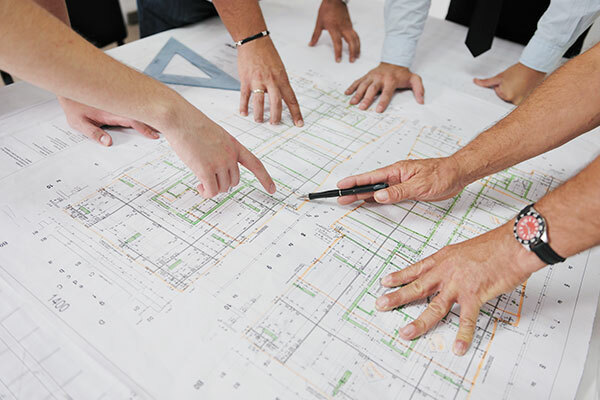 Plan design service includes the exclusivity of your plan in accordance with your needs combined with an expertise on plan design for various types of projects. We also have engineers who work for us to insure and seal the plan. 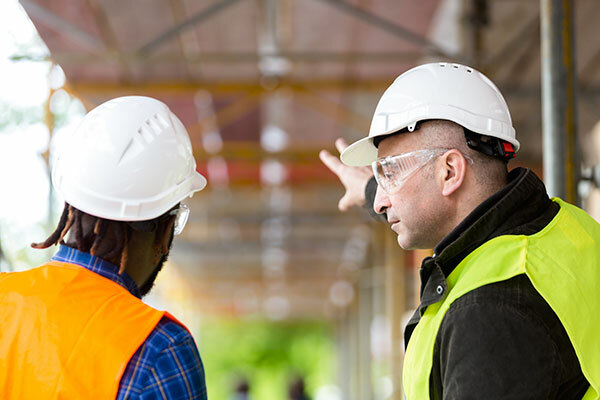 We offer you a customized training for acquiring knowledge on the scaffolding material, different ways of communication on the site, inspections, maintenance, rules of health and safety of the work. 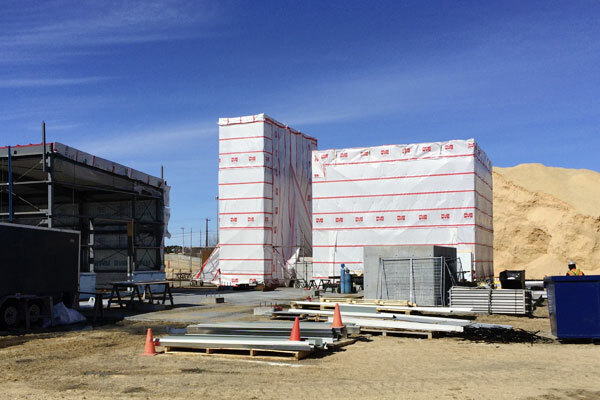 In addition to the renting of various scaffolding, you also have the possibility to include a tarp so that your team can work protected from weather conditions. 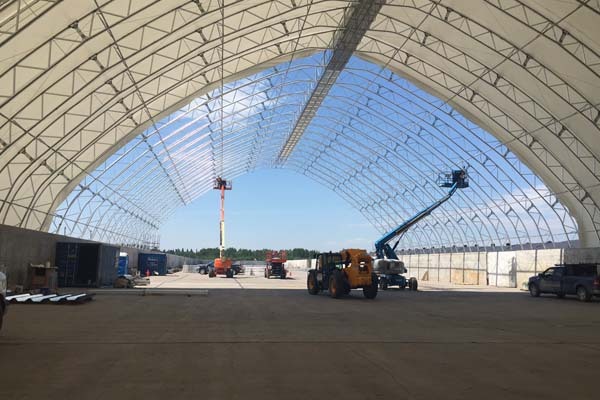 MegaDome is a building ideal to use for storage location or workshop, steel buildings MegaDome are the rapid cost-effective solution for manufacturing companies and construction field. Domes facilitate the management of major sites. The following activities are not required of the certificate ISO: Scaffolding training, prevention and security program, temporary shelter renting and installing, selling, repair of MegaDome Structures.®. the success of your project. You have a project and particular need? Contact us! Échafaudage Industriel Inc., it’s more than 10 years business experiences and more than 50 jobs have been created! We are proud to contribute to the success of project from our customers that trust us. Échafaudage Industriel © 2016. All rights reserved.